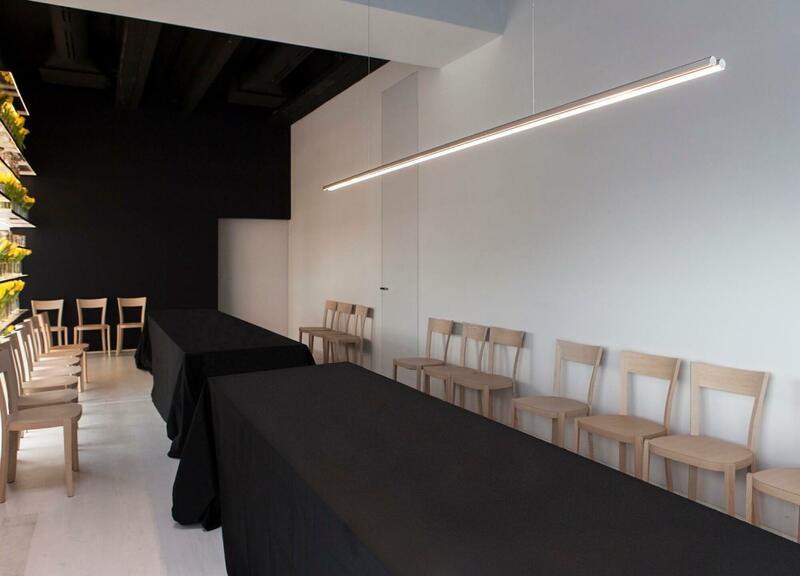 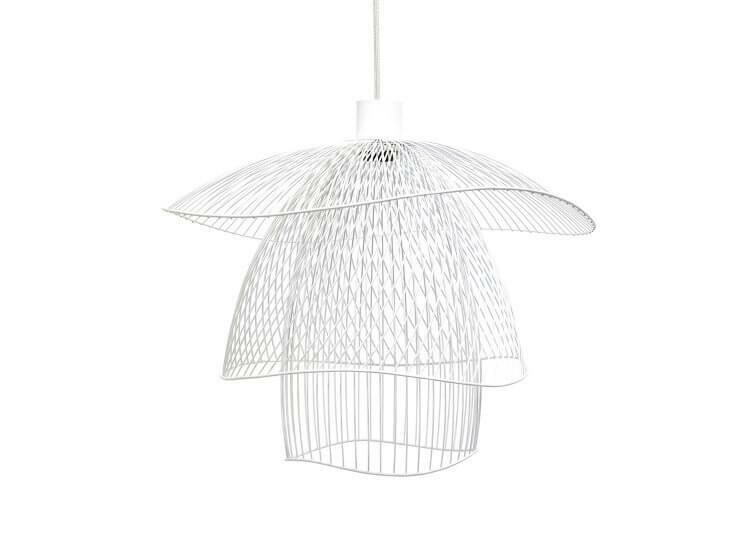 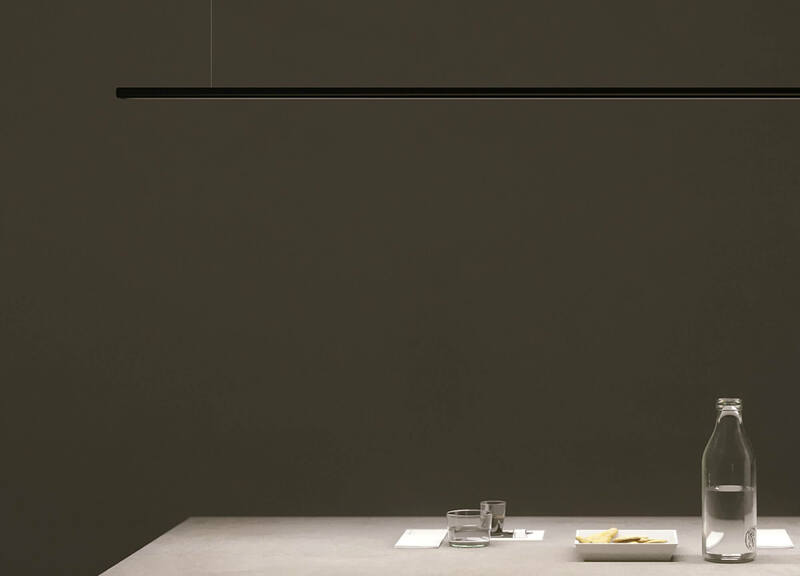 The Tubino Pendant for Viabizzuno is a refined and elegant multi-use pendant light. 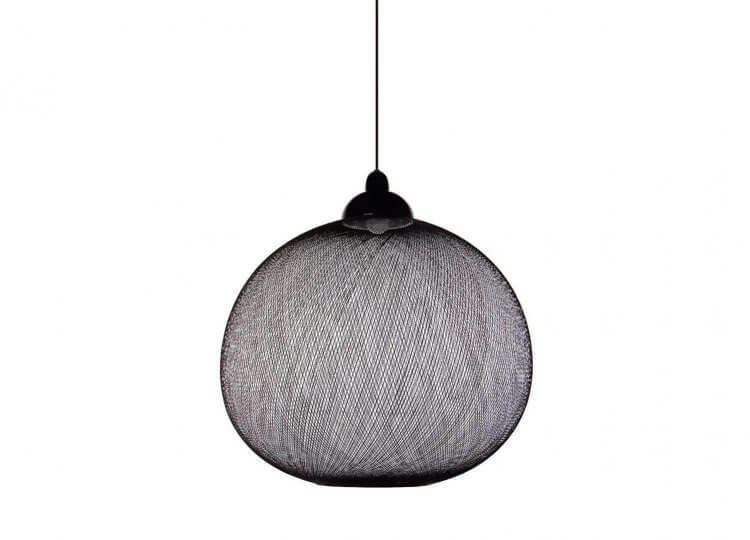 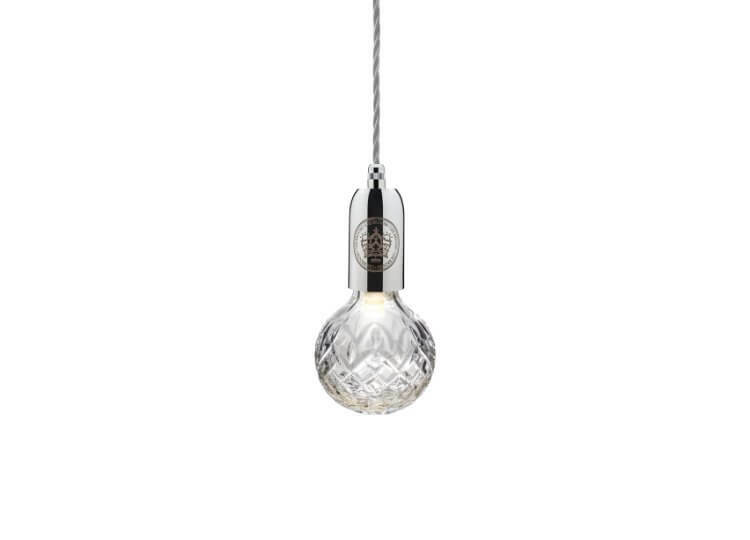 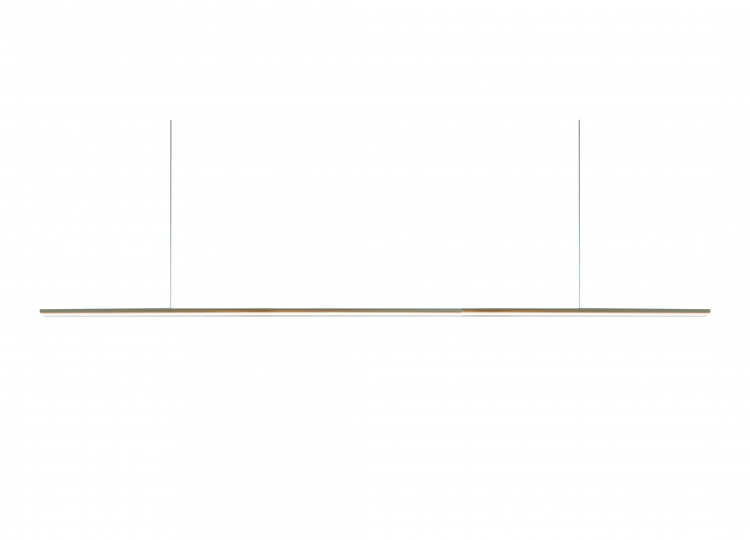 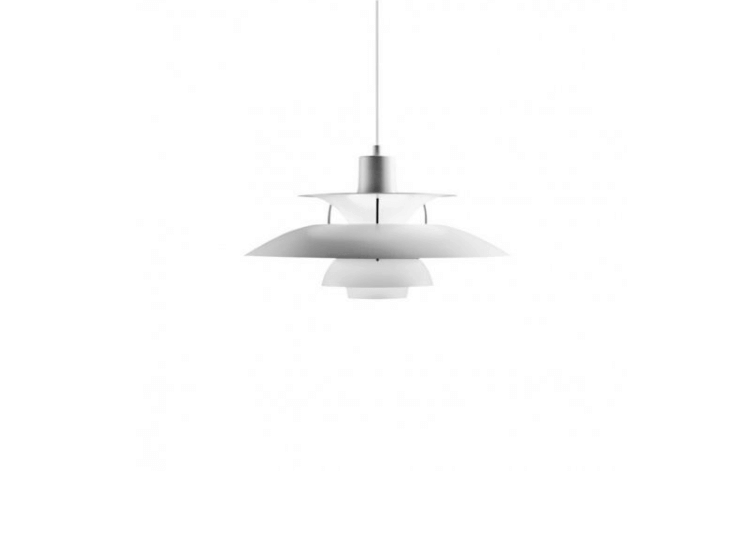 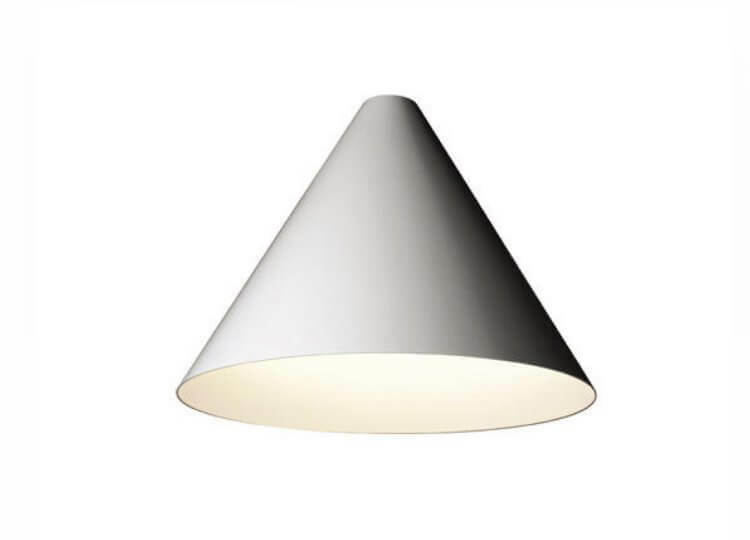 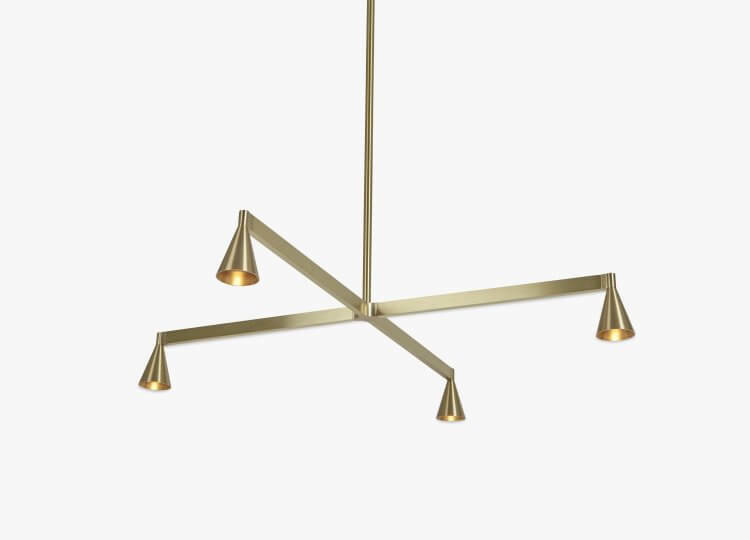 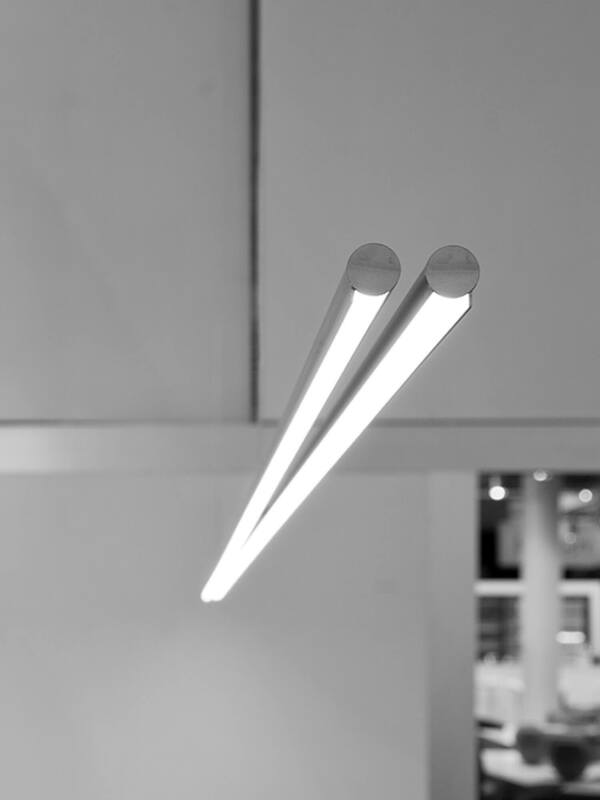 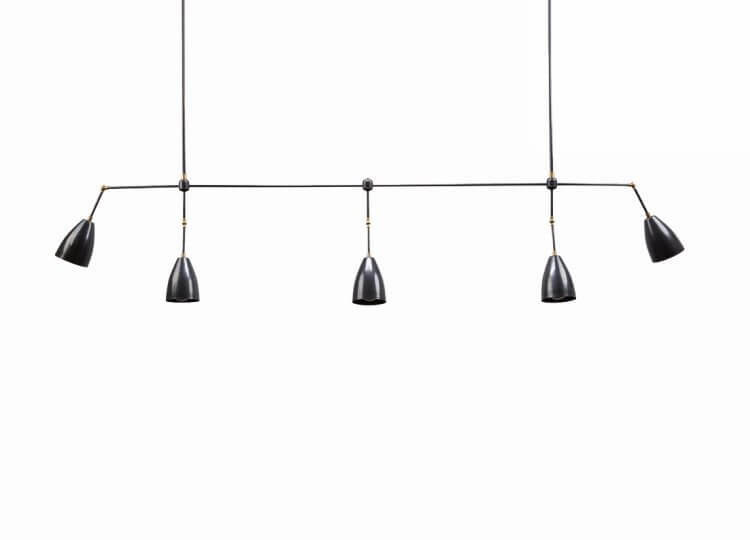 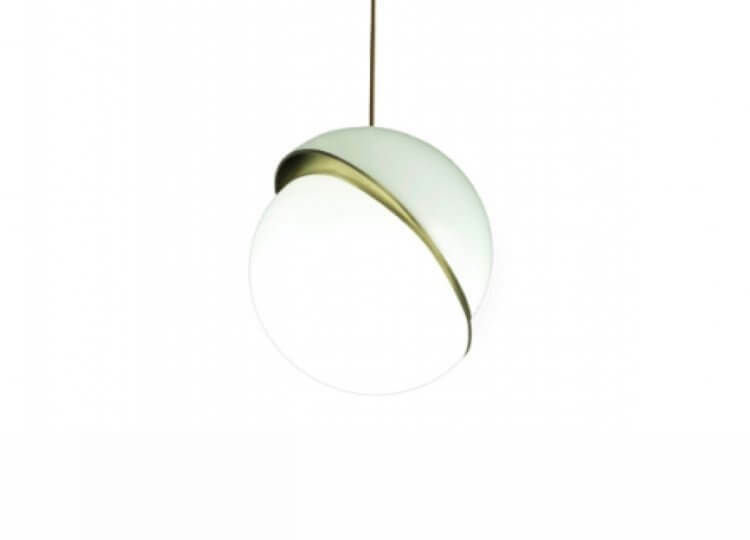 Available in various sizes, finishes and shapes the pendant is suitable for commercial and residential projects. 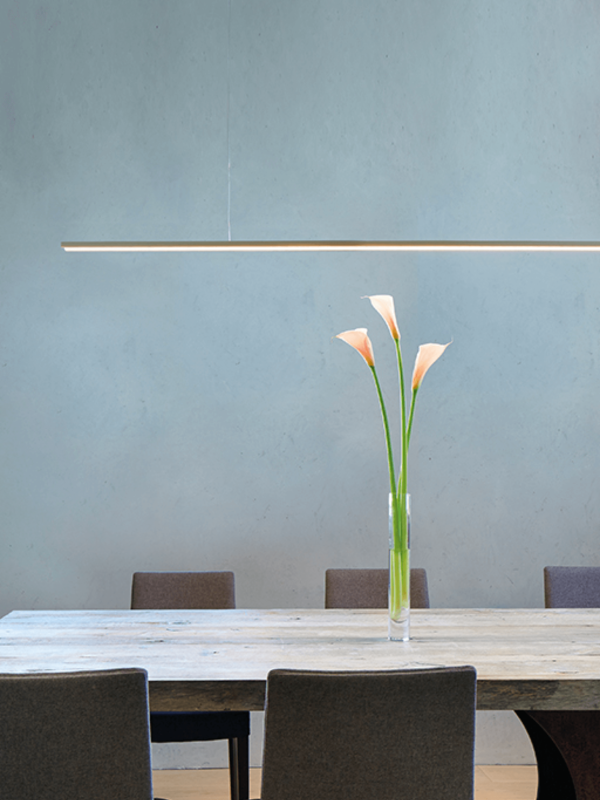 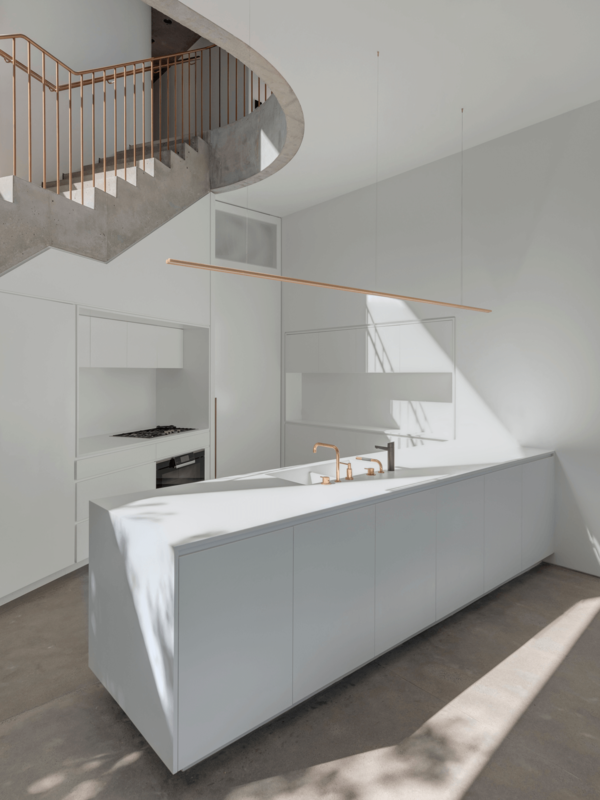 The simplistic stream-line design of the Tubino Pendant sits softly above any counter or table top, casting a ray of soft light from above.